A small crowd gathered near the edge of Jerabek Park on the morning of March 17, St. Patrick’s Day, to warm themselves with coffee and hot chocolate, visit with neighbors and snack on croissants from the French Oven Bakery. 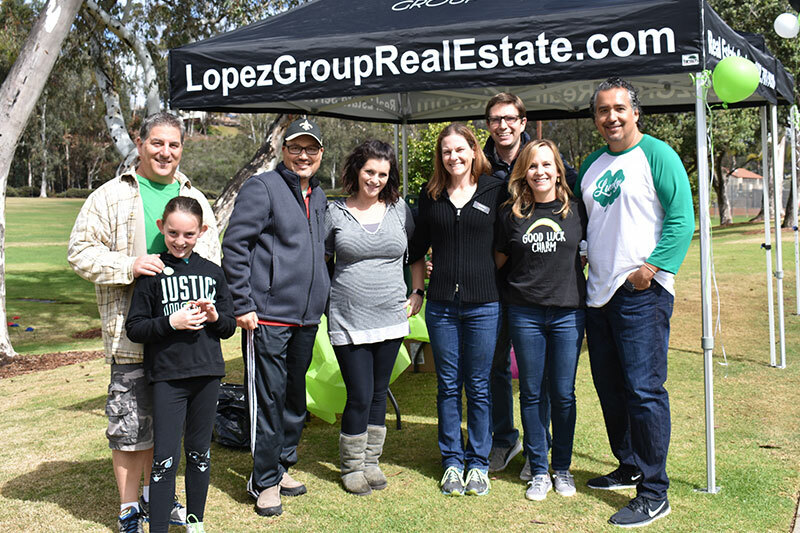 This was one of the special neighborhood events hosted and organized by a friendly Scripps Ranch couple: Gustavo and Jenni López, along with Gail Faber, a local mortgage loan officer with EverBank. These two run The López Group at eXp Realty. On this March morning, this couple set up a canopy near the street and offered anyone coffee, hot chocolate, 200 free croissants, water and some games for children. They also held a raffle for a $50 gift certificate to the French Oven Bakery and a $50 certificate to Yanni’s Bar & Grill. 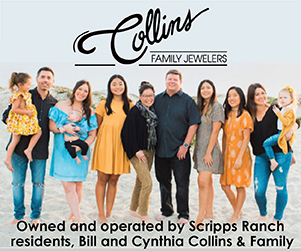 The López Group likes to help locals connect with one another and help promote local businesses such as the French Oven and Scripps Ranch resident Gail Faber, who helped publicize the event. Faber is a tireless volunteer with local schools and serves as the president of Ellen Browning Scripps Elementary School’s Academic Fundraising Partnership. 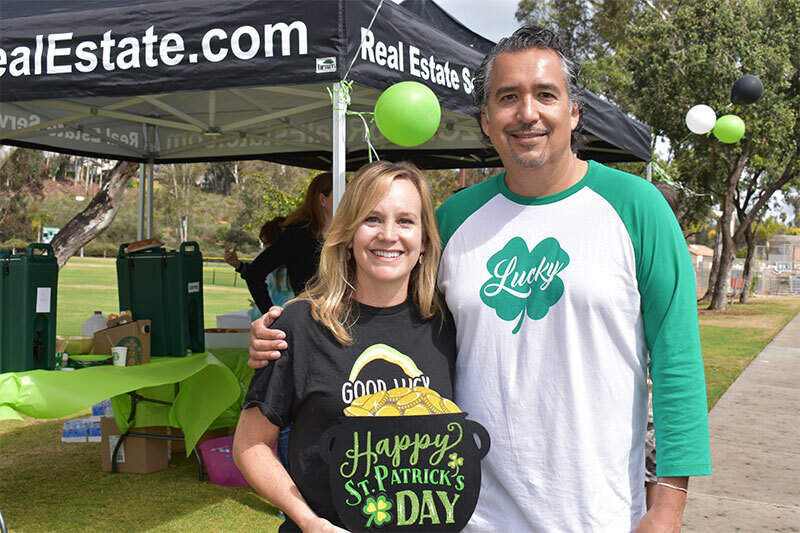 Neighbors gathered throughout the morning of March 17 at Jerabek Park to enjoy warm drinks, fresh croissants and good conversation during a St. Patrick’s Day event hosted by Gustavo and Jenni López of The López Group. 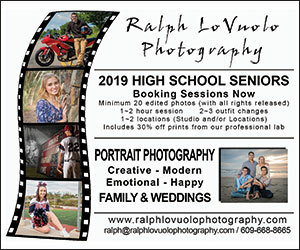 Gustavo and Jenni are involved with local Scripps Ranch schools, the Scripps Ranch Soccer Club, Girl Scouts, the Scripps Ranch Old Pros and the Scripps Ranch Unit of Rady Children's Hospital Auxiliary. Following college, he worked for a few corporations, including Johnson & Johnson in New Jersey. Gustavo started out in the real estate business as a single agent 12 years ago. He and Jenni eventually formed their own group and his corporate experience has come in handy as the two developed their business, he said. “We really try and just focus on being the best advocates for our clients, whether they’re buying or selling, and really doing things correctly,” Gustavo said. Visit lopezgrouprealestate.com or join the López Group Scripps Connect on Facebook: facebook.com/groups/181810479211938/.